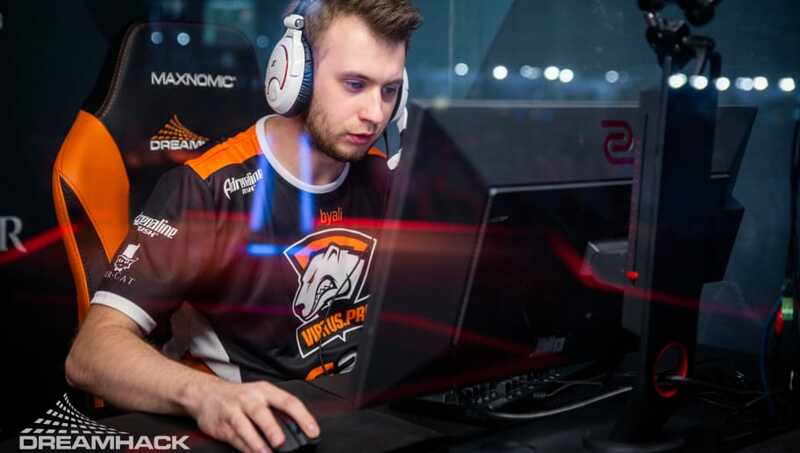 Paweł "byali" Bieliński's contract with Virtus.pro officially ended on Nov. 1, according to an announcement from the team's general manager Roman Dvoryankin. Dvoryankin shared his thoughts on byali's exit from the Counter-Strike: Global Offensive roster, writing, "His termination agreement has some restrictions, but I wanted to make sure he can still paly competitive CS:GO. Once again, thanks for your service Paweł, it was a good run!" Byali's unhappiness with the team first surfaced in a report published June 18 by DBLTAP that said he planned to leave Virtus.pro following the FACEIT London Major. The organization itself confirmed his departure for after the Major. Since the Major, byali has played as a stand-in for several smaller teams, most frequently among them MIKSTURA, while his contract ran its course. Now that that's expired, byali will likely look to join a team capable of success on a similar level to Virtus.pro's during his heyday with the team. As of now, no information about his destination has been made public.